Italian Culture can be very different from English speaking cultures. 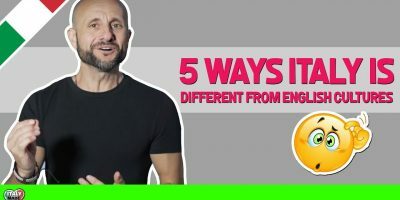 This video lists 5 Italian traits and explains how they are different from English speaking cultures. The Italian traits covered in this video include directness, rule bending spontaneity, liberal and family bonds.